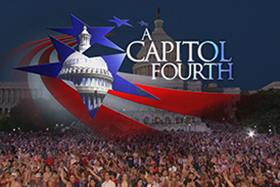 In 2016, A Capitol Fourth offered the final opportunity to view the dome of our nation’s Capitol under construction on the broadcast. While the scaffolding was removed on September 15th, 2016, the entire restoration project is scheduled to be wrapped up in January 2017, just in time for the upcoming Presidential Inauguration. 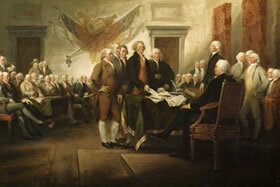 Once completed, the restoration is intended to protect and preserve the dome for the next 50 years. 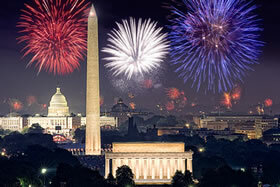 Like the Lincoln Memorial, Washington Monument and White House, The United States Capitol, complete with its illustrious dome, is one of the most iconic and recognizable buildings in in the world. 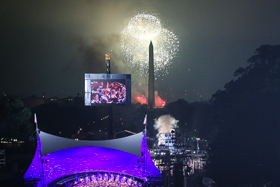 The Capitol houses both legislative branches of the American government – the Senate and the House of Representatives – and is the backdrop during presidential inaugurations. 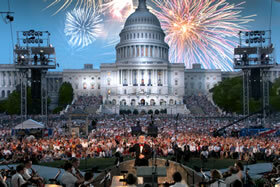 It also serves as a place for renowned and distinguished Americans lying in state. 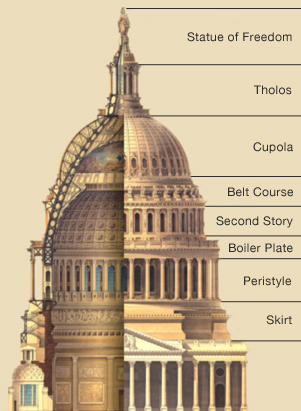 The Capitol Dome was constructed more than 150 years ago – between 1855 and 1866 – and hasn’t undergone a complete restoration since 1960. For more than 50 years, rain, snow and the sun conspired to create more than 1,000 cracks – as well as a host of other deficiencies – on and around the Dome. Recently, parts of the Dome began to flake and fall, which became a safety hazard for the millions of people – legislators, staffers and tourists – who visit the U.S. Capitol on an annual basis. 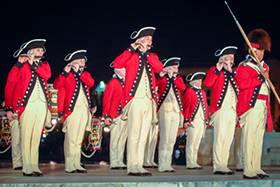 In January 2014, the U.S. Capitol began a $60 million renovation project to restore the splendor of the great Dome and preserve it for future generations. Starting with the Statue of Freedom, which sits atop the Dome, workers methodically moved top-to-bottom repairing cracks on the Dome’s exterior. 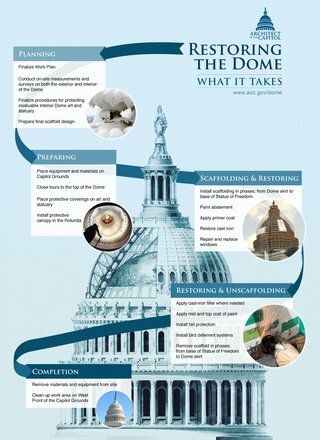 Once complete, the Dome will receive a fresh coat of paint, appropriately named “Dome White.” The restoration for the Dome’s interior involved many phases, including removing hazardous material like lead paint, restoring the ironwork, improving lighting and updating electrical and mechanical systems.